Abu Dhabi is the capital of the United Arab Emirates. It is the second most populous city of UAE after Dubai. 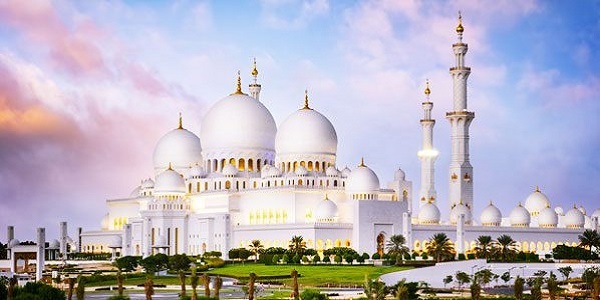 It is also the capital of the Emirate of Abu Dhabi, the largest of the UAE's seven emirates. Best Viewed at 1024 x 768 pixels and above. This Page loaded in 0.08242 seconds on Fri, Apr 19, 2019 (06:44).